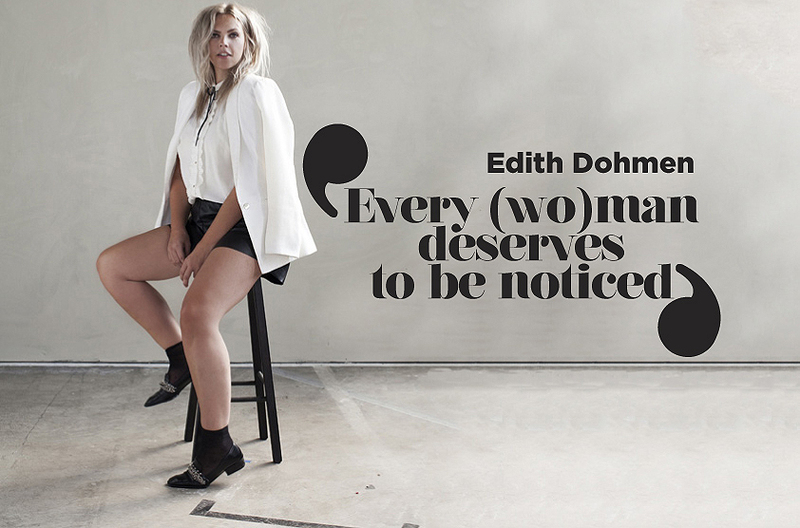 Style consultant Edith Dohmen does different things styling, graphic design, blogger, teacher, advisor and inspirator. Edith Dohmen did an internship at Nouveau magazine during the last year at Fontys Hogeschool (Sittard). After she graduated in 2000 she began her career as a graphic designer at Yes magazine. In 2002 she attended Artemis in Amsterdam where she studied Styling. After doing internships for magazines Viva and Cosmopolitan she resumed her activities as a freelancer in 2003.